We help you add a tone of concept to enrich your kids’ room. 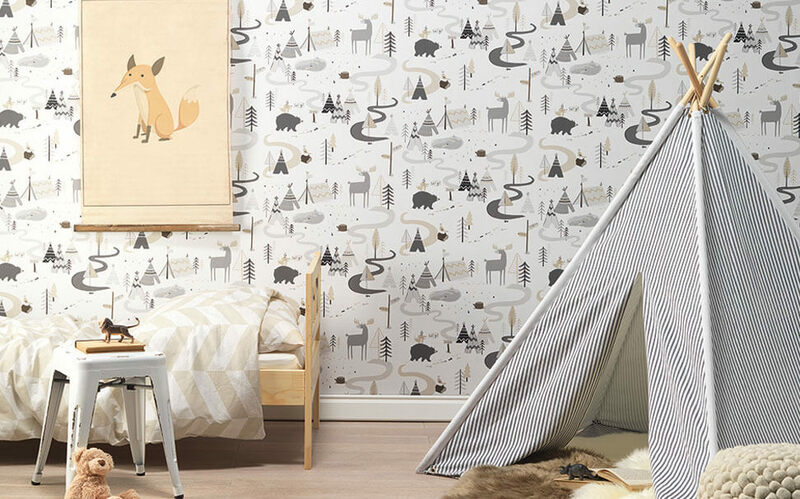 Our Kids wallpaper changes the inside outline of your kid’s room. 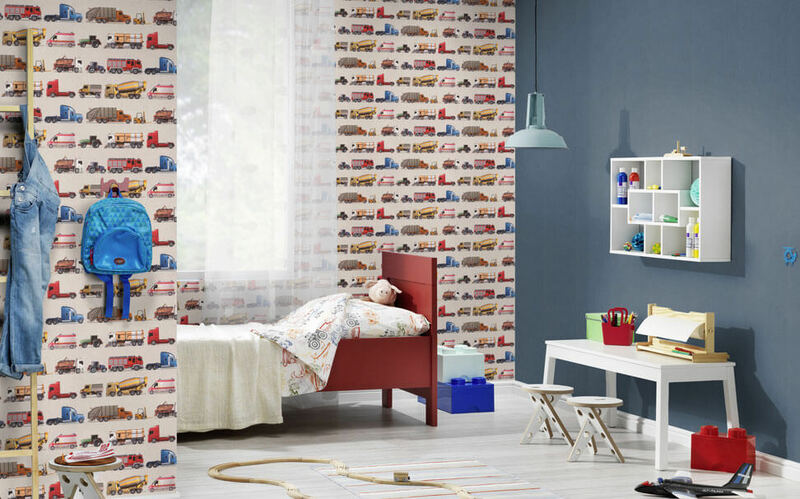 Marshall’s kids wallcoverings is an unusual idea to make the room extraordinary. Childhood is a stage when kids want to unfold their imagination and creativity. We make your vision come true where your child will wake up to charming wilderness of animals or amidst the space shuttles. 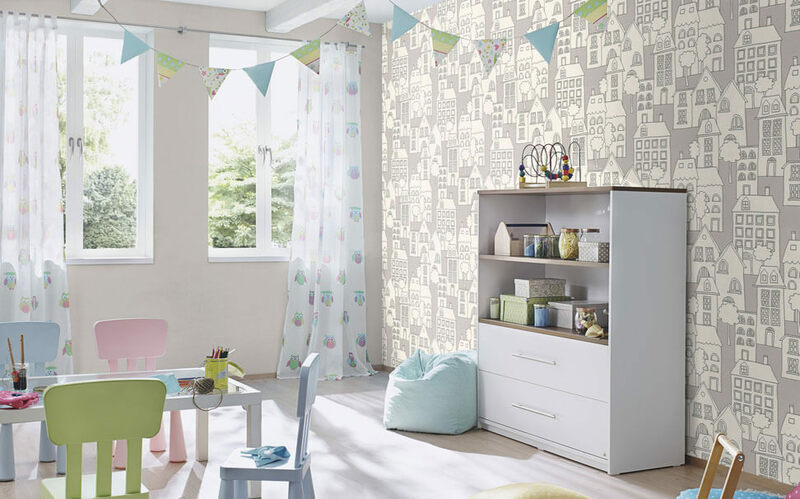 Our kids wallpaper category is specially crafted to energize the room of your kids. Our vibrant colours and themes will interest the daring side of your little voyager. We also have timeless classics like Mickey Mouse, Donald Duck, Tom & Jerry and many more. Children are really obsessed with sports such as volleyball, football and cricket. Hence our innovative designs to present these sporty subjects will draw their attention to their rooms. You can likewise incorporate these brilliantly stylized ideas in schools and kid-driven spots. 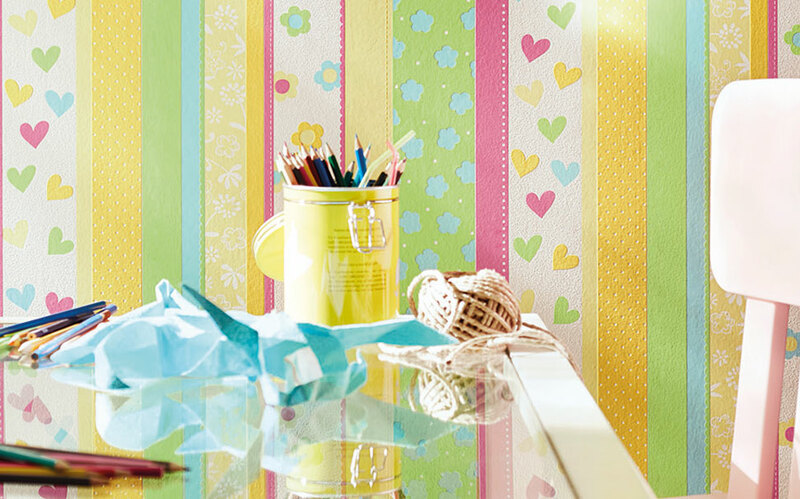 Our kids wallpapers will breathe life into places your kids love the most.